It’s a story still too commonly told: Marketing staff sit in a corner, crafting brochures and sending out the latest product announcements via email when the sales team wants it. But they’re not perceived as adding strategic value. Thanks to marketing automation, digital delivery and data, this picture is being redrawn. 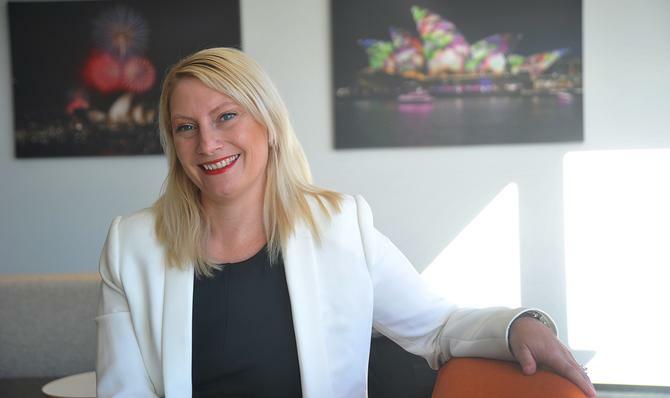 And it’s this desire to embrace technology and data smarts that is heralding change in the Australian marketing function of Thomson Reuters’ legal division. The company provides industry expertise and technology-based information products to professional sectors including legal, science, finance, IP and risk. It has 53,000 employees globally including 500 in Australia. Director of marketing and customer experience, Morag Latta, said Thomson Reuters’ legal marketing department is on a five-year mission to transform customer engagement through a more scientific approach. Simultaneously, the entire business model is undergoing fundamental change as it strives to become a solutions-driven business. Marketing’s overarching objective was to improve acquisition and customer lifecycle communications. “We felt we spoke to customers on the odd occasion when we had products to sell, but we were not building depth of engagement,” Latta said. “The other component was to enable the sales team to be more effective. We’d get leads in through the website and throw them over the fence, and whatever happened would happen. We needed to be not only more efficient as a marketing group by reducing time to market, and getting insights in to adjust our campaigns, but also to increase the behavioural engagement and information on our customers to give these to the business. To gain this credibility, Latta’s team rolled out Oracle’s Eloqua marketing automation platform over a 12-month period. The prolonged time frame was primarily due to data complexity resulting from system changes across the wider business. Locally, Thomson Reuters was completing a large-scale implementation of SAP and Salesforce, its sales and marketing management system. “The rest of the business was focused on other implementations, so perhaps I was lucky,” Latta said of her ability to own the project. “We partnered with IT on a functional and technical level, but marketing drove the full project implementation [of Eloqua], which is unusual in our business. A number of considerations drove Thomson Reuters to choose Eloqua. These included wanting a vendor who knew the B2B market, could share local case studies, and had strong integration with Salesforce. The company brought in Eloqua consultants, Marketing Cube, to pull the specifications together and provide implementation and training services. This was vital given marketing’s biggest job was to justify ROI. “We worked with businesses globally to look at what happened. Then we had global endorsement from some people in the US, who were keen to see how we could implement this over SAP and Salesforce given that the long-term strategy for the whole company was to get all businesses onto the same systems,” Latta said.